There’s no denying that Apple has always shaped the way the modern tech world operates. 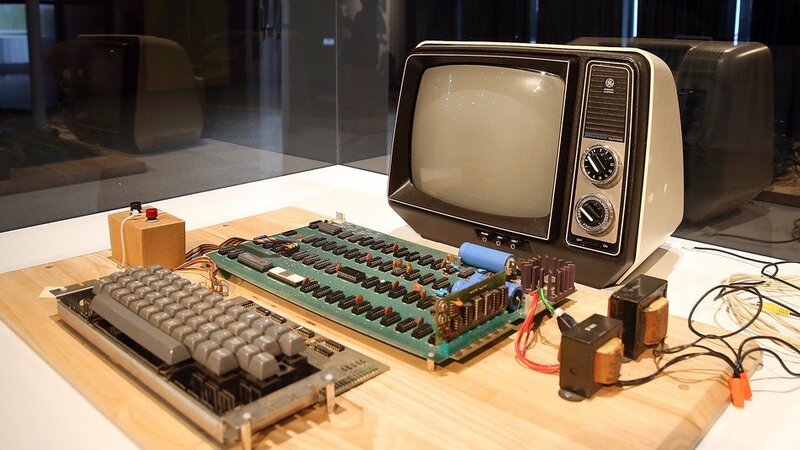 For more than forty years, the company has released innovative and market-shifting computer products. One of their very first designs, the Apple-1, was conceived as one of the earliest computer kits for consumers that required no soldering to build. These units were designed and built by Steve Wozniak and Steve Jobs personally. One of the surviving Apple-1 systems was sold at auction this week for a staggering $375,000. The computer sold at auction is one of 60-70 of the computers that still exists and was painstakingly refurbished buy Apple-1 expert Corey Cohen. This particular Apple-1 is special because its boards have not been modified in any way and it remains they way it was when it first left Apple’s shop in 1976. A different Apple-1 sold at auction for a record $905,000 in 2014. 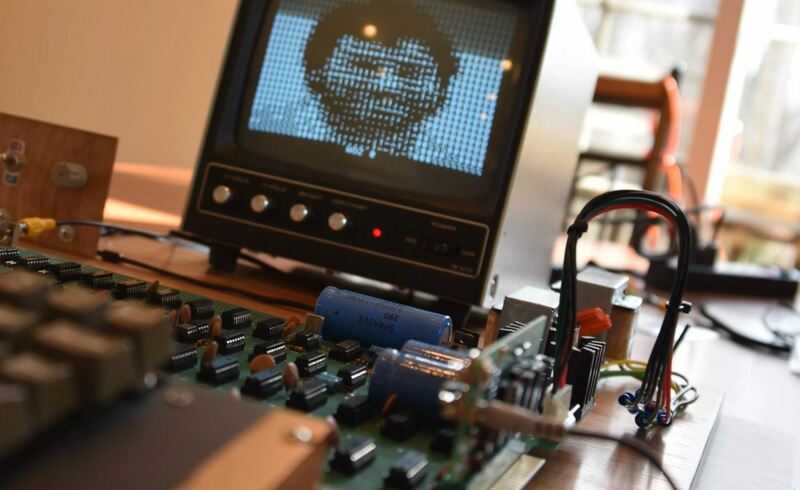 The Apple-1 is the product that put the company on the map. Recently, Apple has launched it's newest generation of iPhones and has been valued at over a trillion dollars. So no Asif has you writing his fanboy articles too? I didn’t even see this until just now. You’re a fanboy. You could buy a lot of human skeletons for that price. By donating it to the GOP? My wife's parents had an ancient Apple (maybe one of the original macintoshes) that was signed by steve jobs, woz, and everyone else.